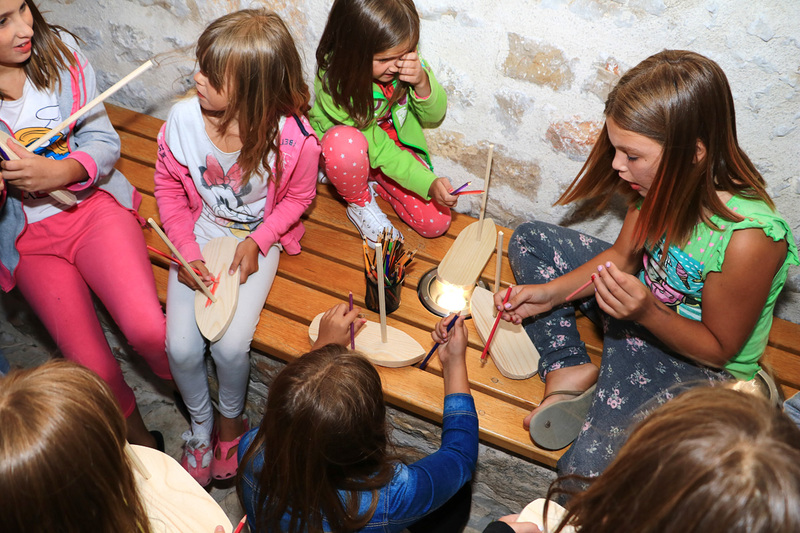 Along with our regular activities, Betina Museum of Wooden Shipbuilding offers a variety of workshops for school-age children to get hands-on experience. 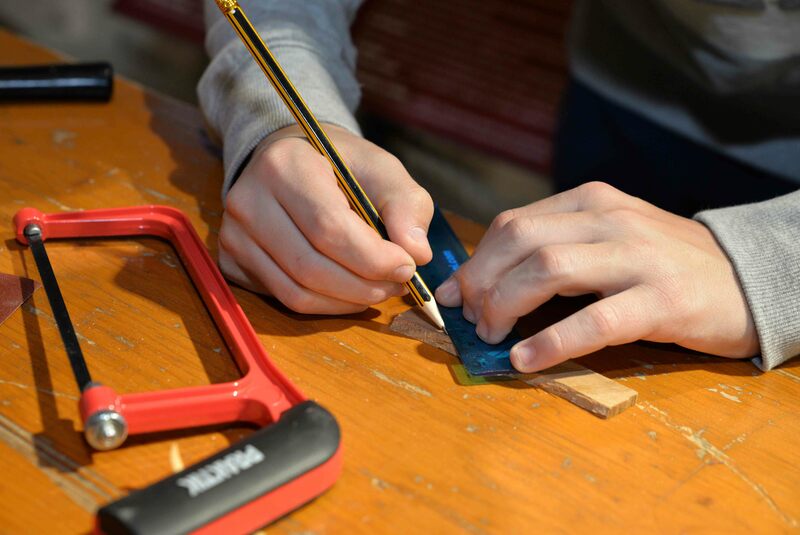 We adjust our workshop programme for university students and all other interested visitors. 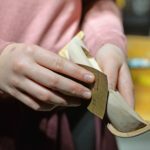 Workshop space is limited and for every activity registration is required. 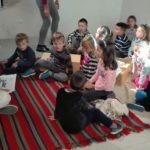 Various programmes range from adult to children’s workshops with activities for school groups, primary and secondary schooling and university students. 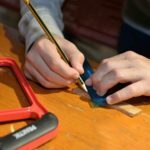 All of the workshops are oriented towards creative thinking and learning, providing insights into the design stage of building a wooden boat. 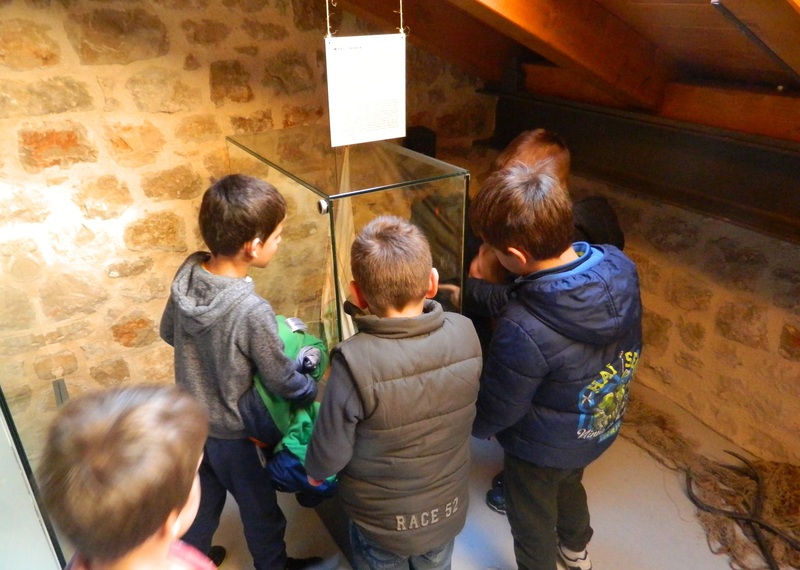 Our aim is to increase awareness for the importance of safeguarding local heritage while also motivating younger generations with hands-on activities. Creative engagement among participants is our inspiration. 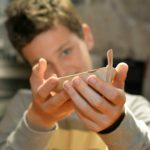 Workshops are designed to introduce a world of shipbuilding to school children while exploring new skills and interests. 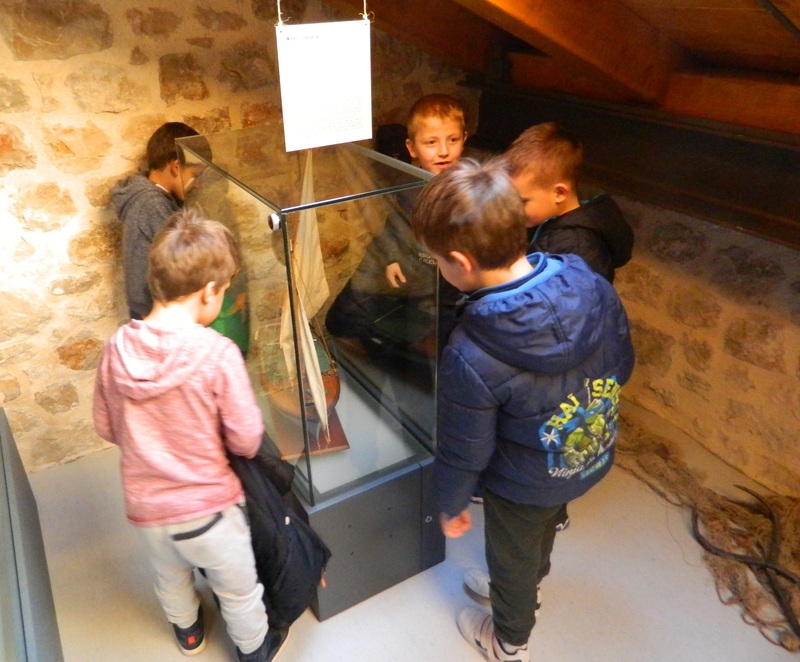 Children will become familiar with our permanent exhibition as they particularly use shipbuilding tools while working in this department. 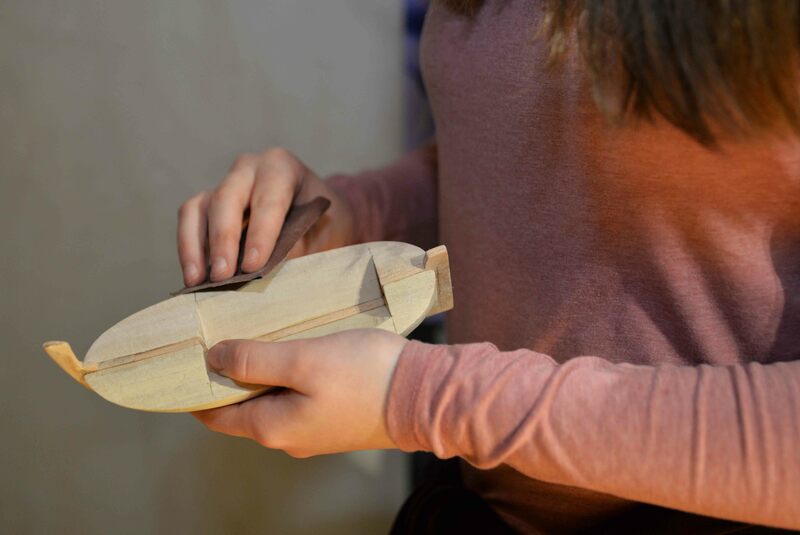 Students will learn about the many processes and phases involved in building a wooden boat. 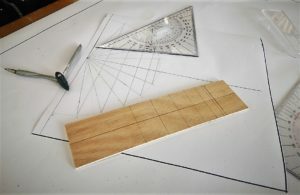 Special types of wood are used to make each boat part. 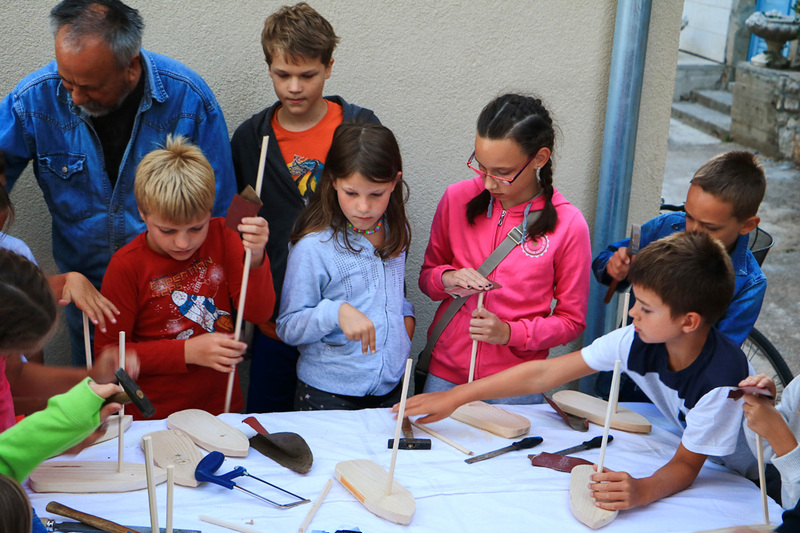 By handling tools used to shape wood, children learn about the main construction components in a Betina gajeta. 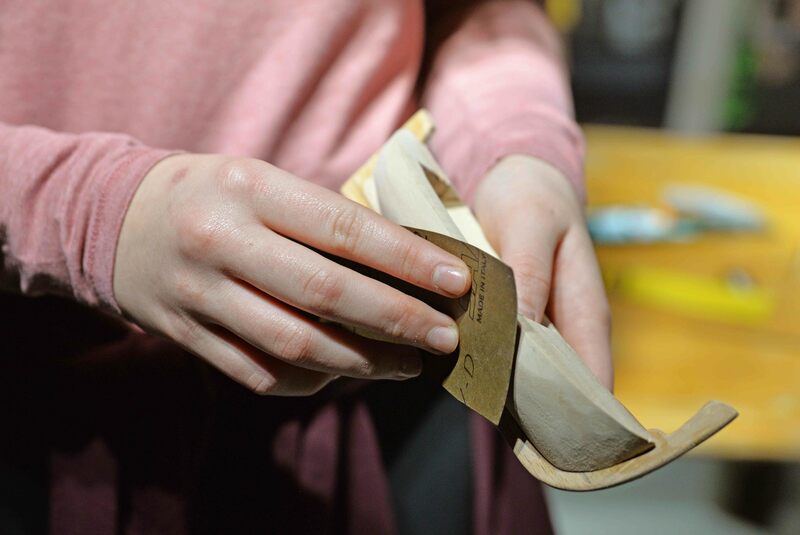 With our hands-on approach students will learn about the different wood and tools needed for traditional shipbuilding. 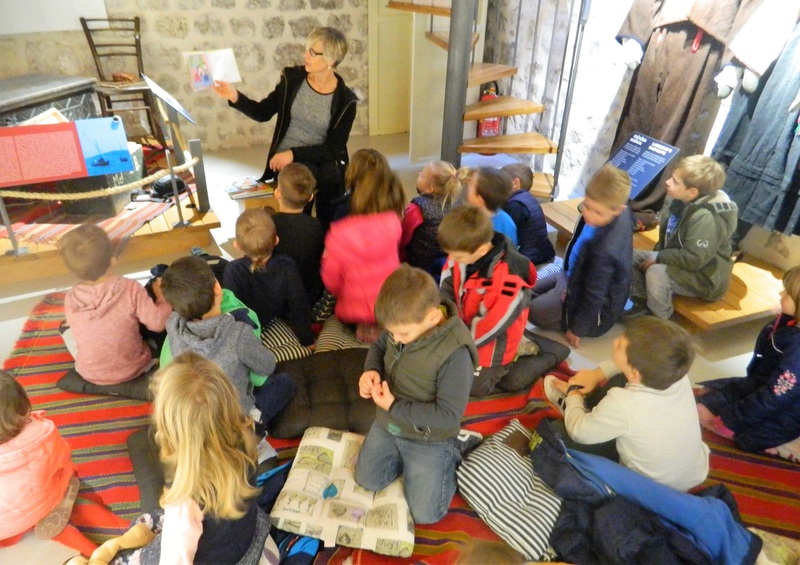 Programmes are designed for 1st to 8th grade students. 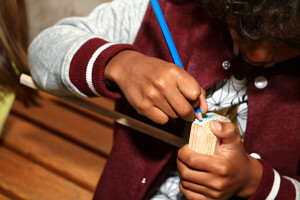 Our workshops have been put together by museum staff in collaboration with education professionals and local craftsmen. 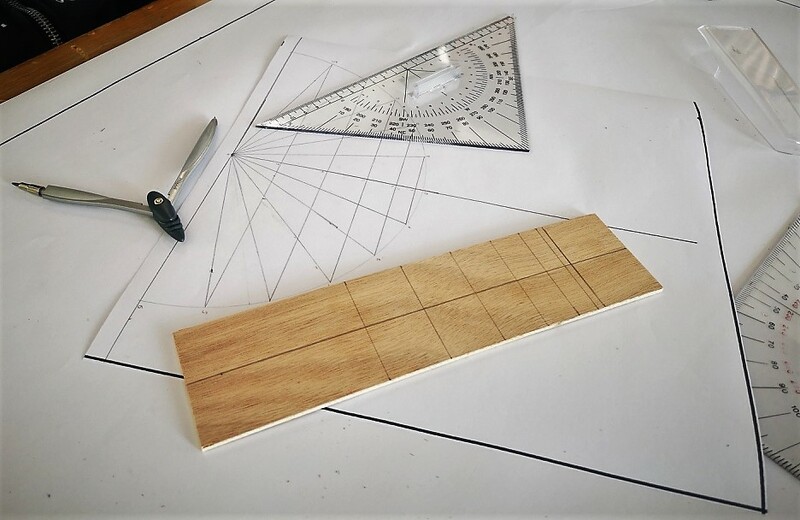 Scale modelling – the making of Betina gajeta – This workshop is designed in collaboration with local souvenir making craftsmen. 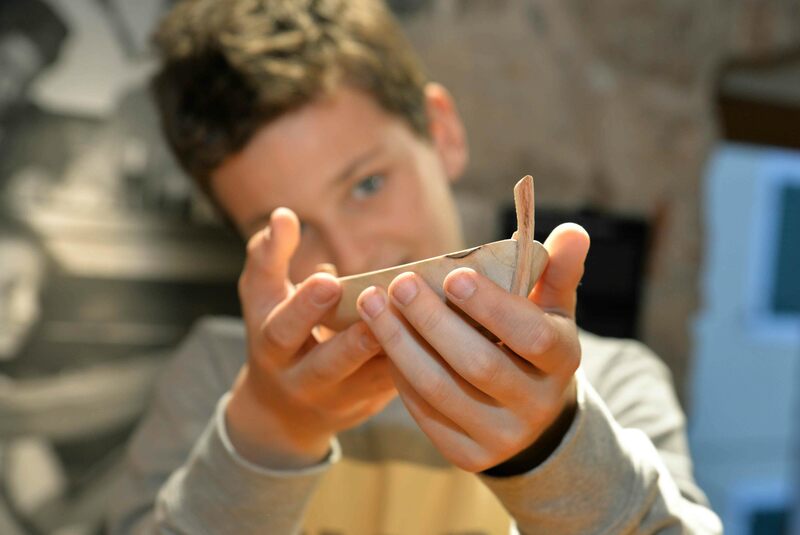 Our intention is to motivate new interest in hands-on-activities such as scale modelling and of course, boat building. 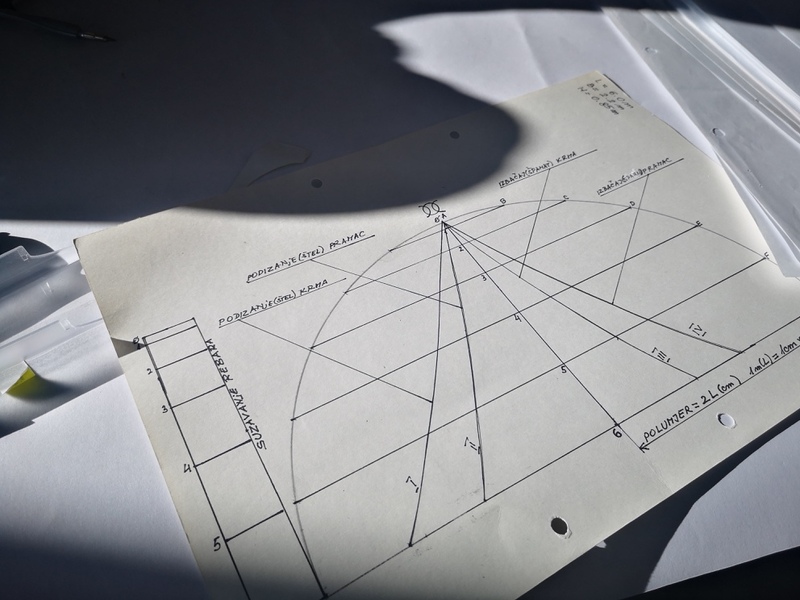 We require 3 working days advance notice for a booking. 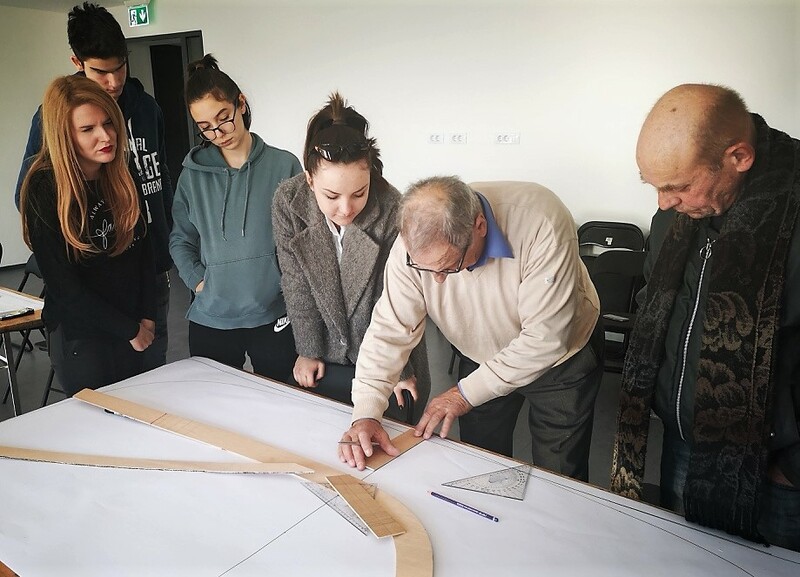 The drawing of boat lines – traditional methods – This workshop is put together in collaboration with the Betina Gajeta Association (Udruga Betinska Gajeta). 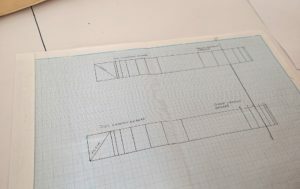 The two main techniques for drawing water lines are the Buška method and the Half-scale model method. 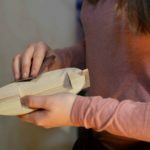 This workshop gives participants more insight into traditional boat designing processes and is recommended for the acute learner. Build-your-own toy boat! 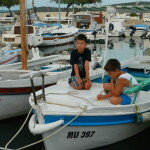 – In the older days every child living by the sea knew how to make their own special miniature boat. 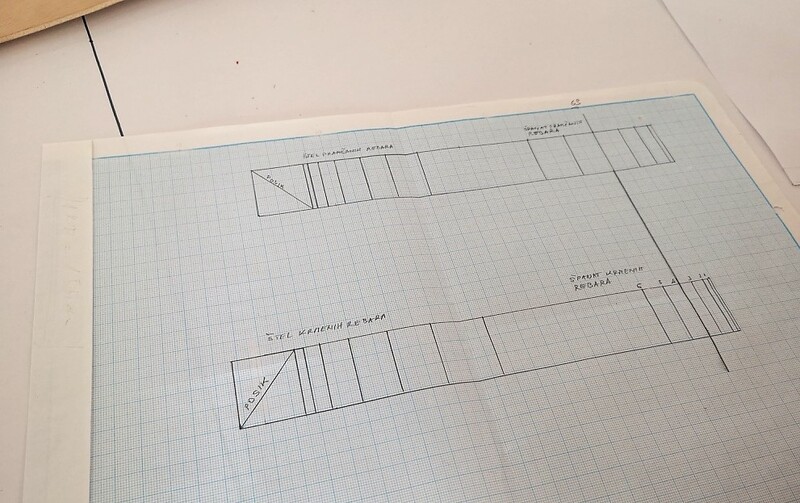 Its simple design had a sail and sometimes even a keel! 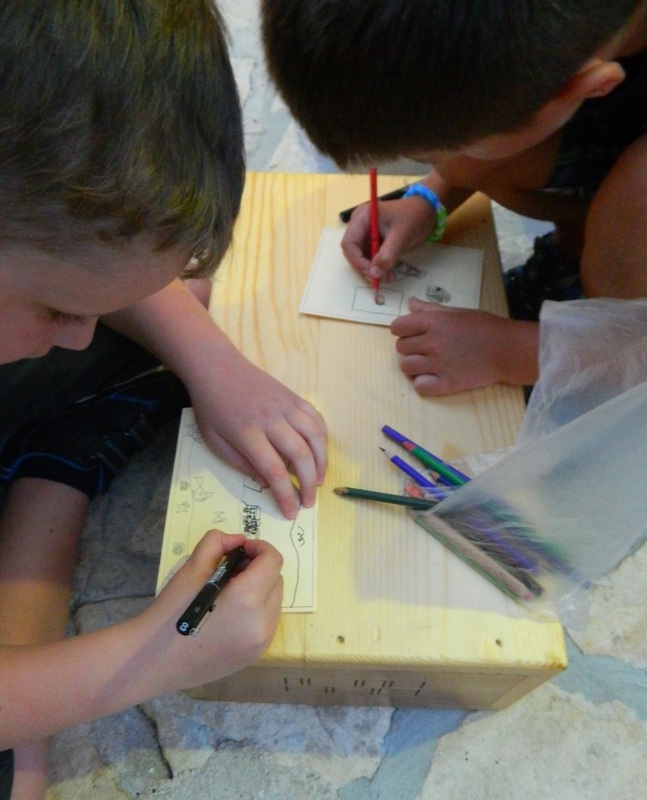 Using a piece of drift wood or wooden board, rope and some canvas the boat is ready to sail off! 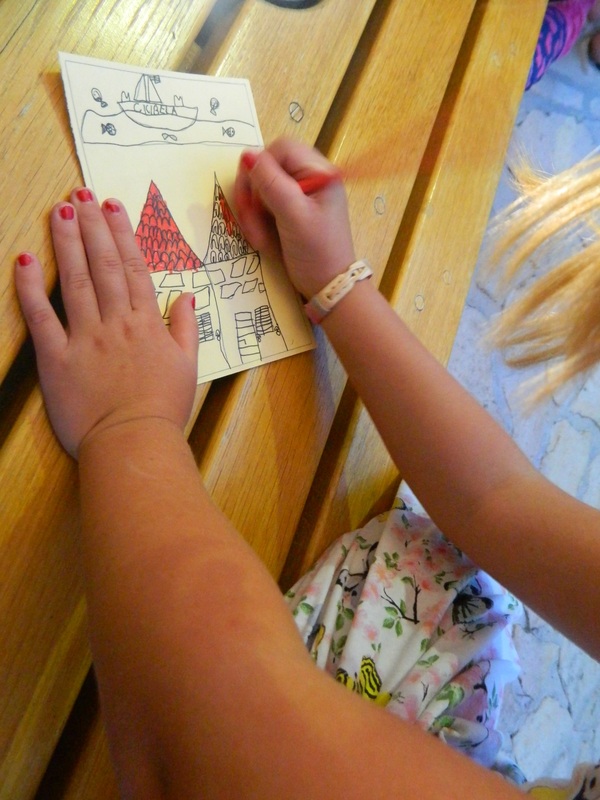 Children will learn new skills by getting creative and painting their own little sail. 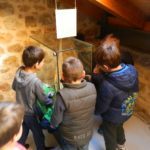 This workshop is intended for school-age children with the aim of teaching cultural heritage from around the island of Murter. 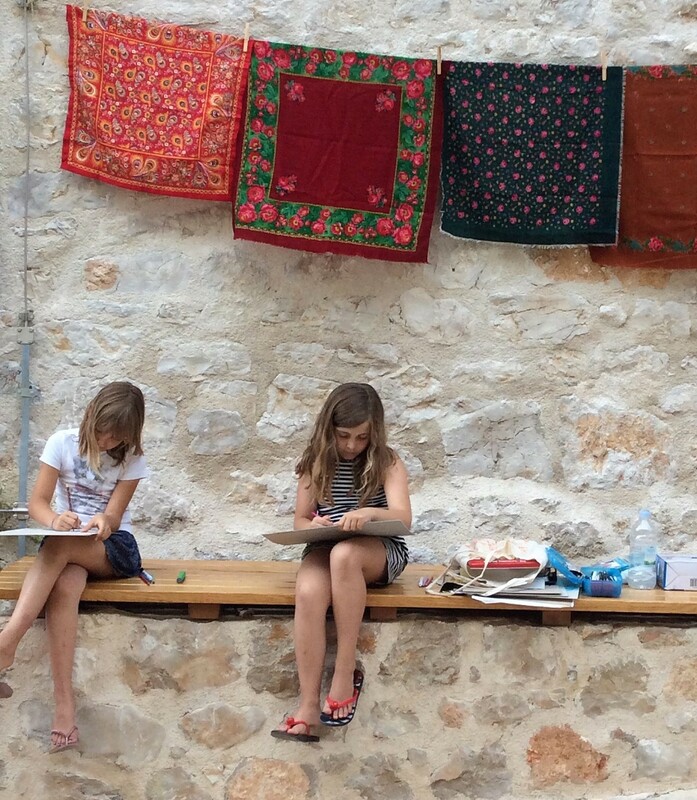 The workshops is based on specialties and curiosities from Murter, the local landscape, and folk costumes. 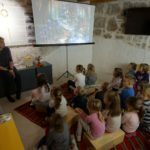 Betina Museum of Wooden Shipbuilding fosters knowledge of a technical and ethnographic character, but also places the story into the context of the time in which it originated. 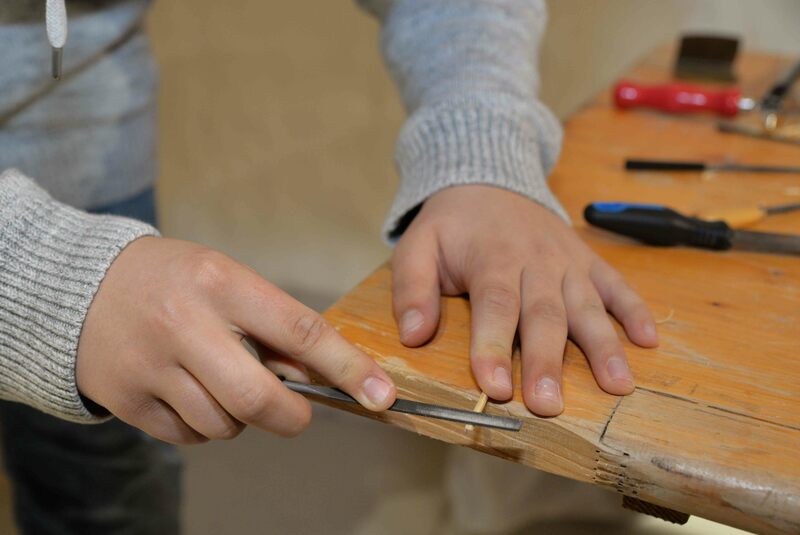 We cherish and revive skills and knowledge from our people by creating an authentic feeling to our pursuits. 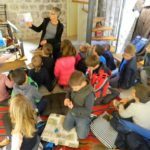 Folk costumes from the island of Murter – This workshop comprises of a lecture and a workshop that focuses on motives most typical for the island of Murter. 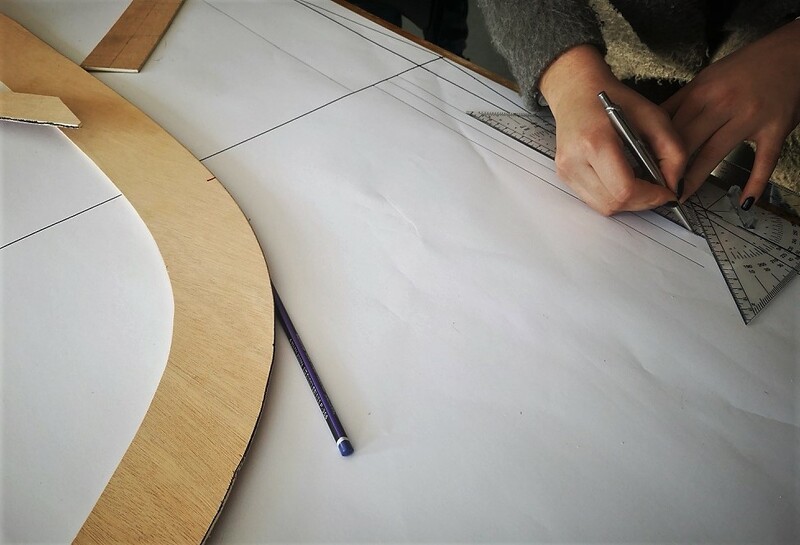 This workshop can combine drawings of impressions or a fun quiz, depending on requirements. 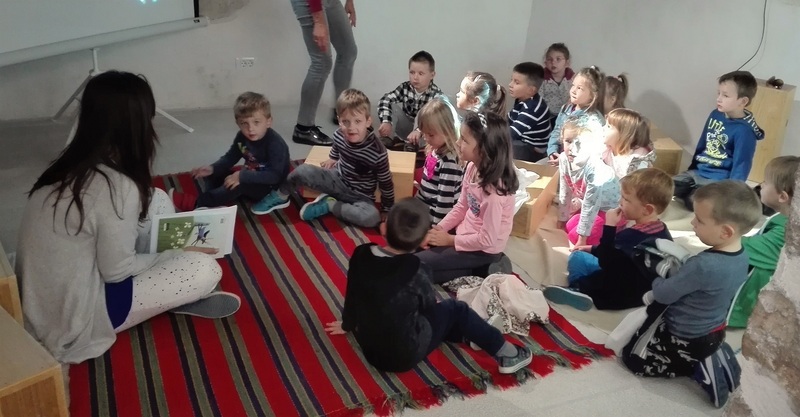 Created for school children 6 – 13 years of age. 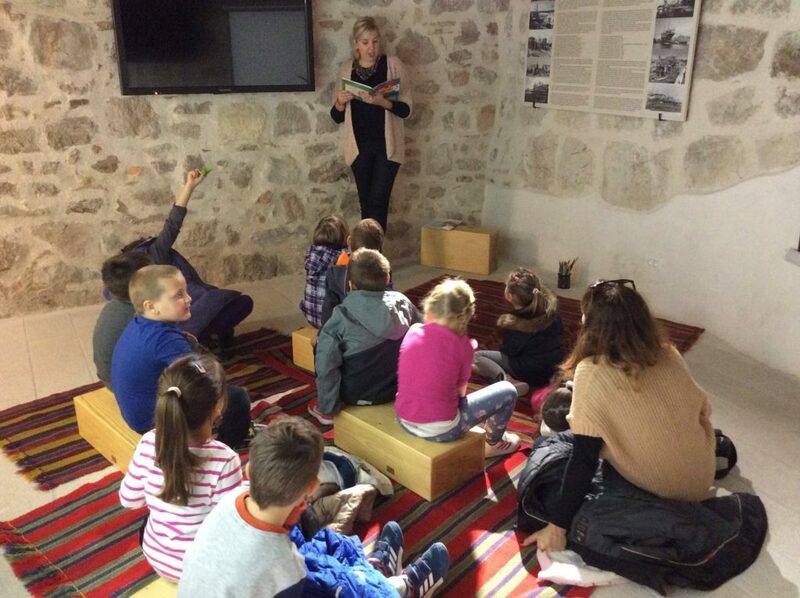 Learn by quiz playing – This workshop is made in collaboration with teachers and is designed to expand on knowledge from different subjects at school, whether that be school book quizzes or quizzes inspired by our permanent exhibition, and our workshop is custom made. 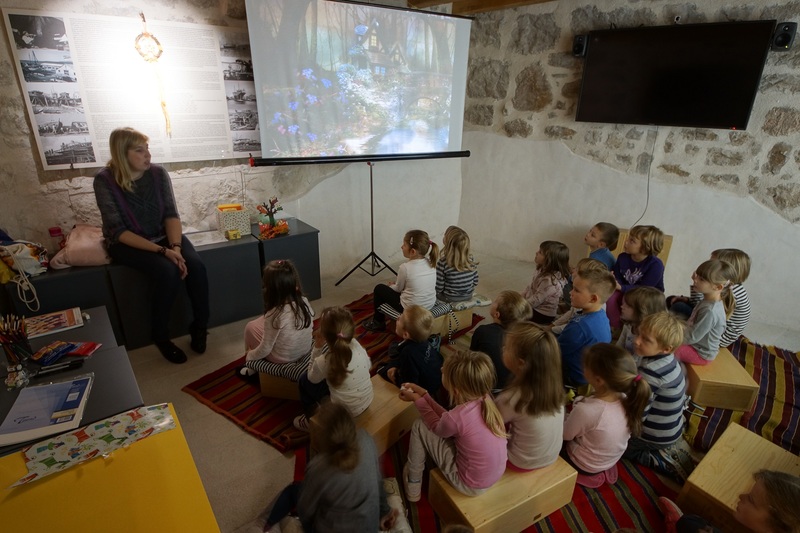 For school children 6 – 13 years of age. 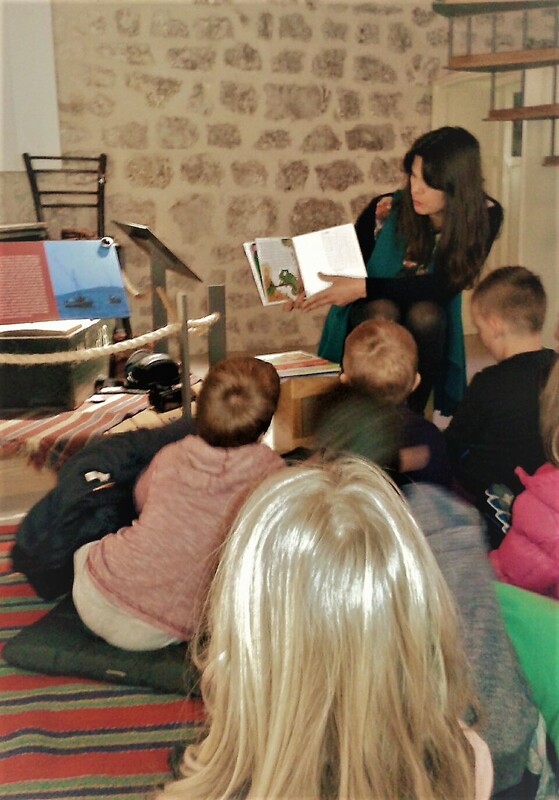 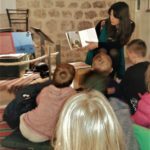 Learning languages in the museum – is a fun and educational activity for preschool kids. 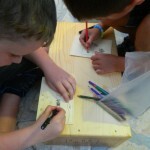 The focus is on fun-learning, creativity, and peer engagement. 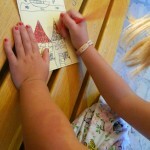 Children learn basic words through playing, singing or drawing. 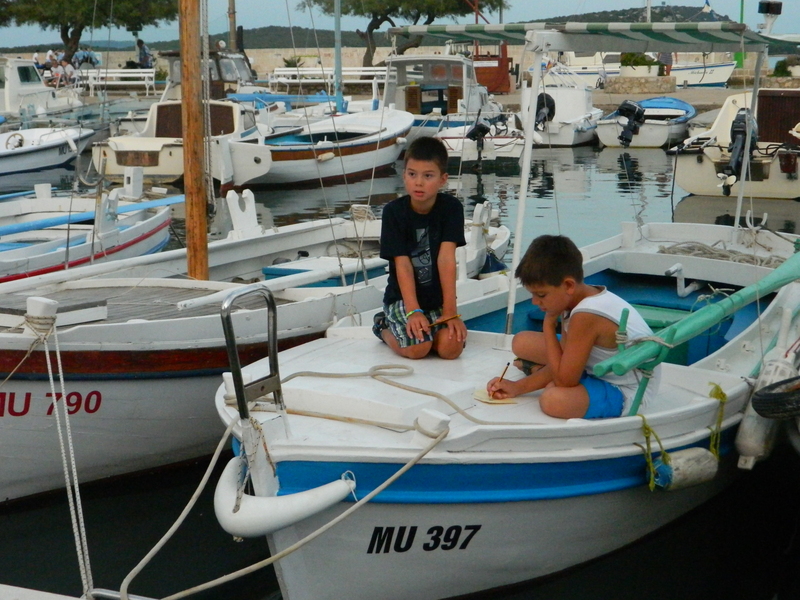 They learn new words and what the proper word for each boat part is. 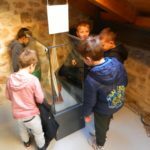 They also play a game of hide and seek! 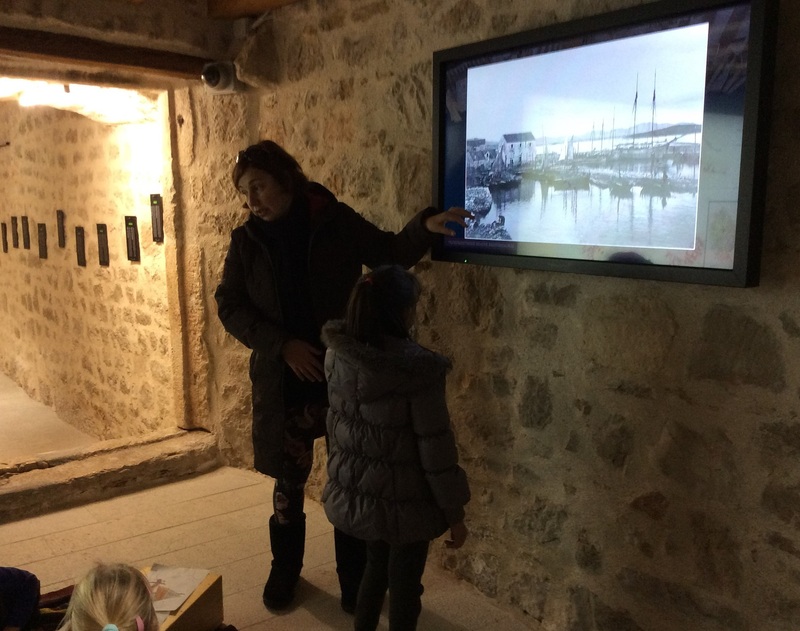 Art workshops – are inspired by the permanent display, with a highlight put on the types of boats most commonly built in Betina, or inspired by typical motives of the town. 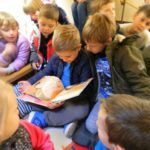 Little readers – preschool reading – is aimed at developing an interest for reading and a love of books and literature. 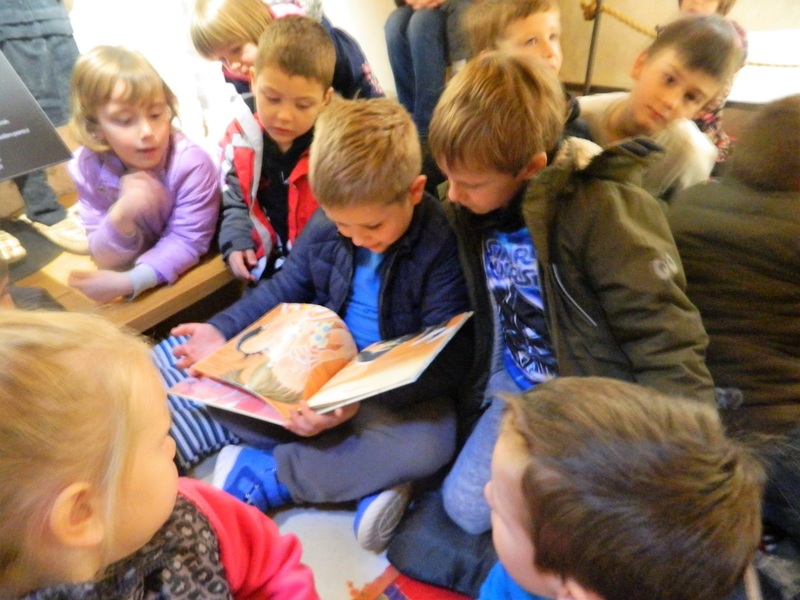 In collaboration with the teacher we select a book to read and after reading we conduct a discussion about our impressions.